Dim Mak representer Will Brennan is back with a new track, this time with Harlem producer Austin Millz. 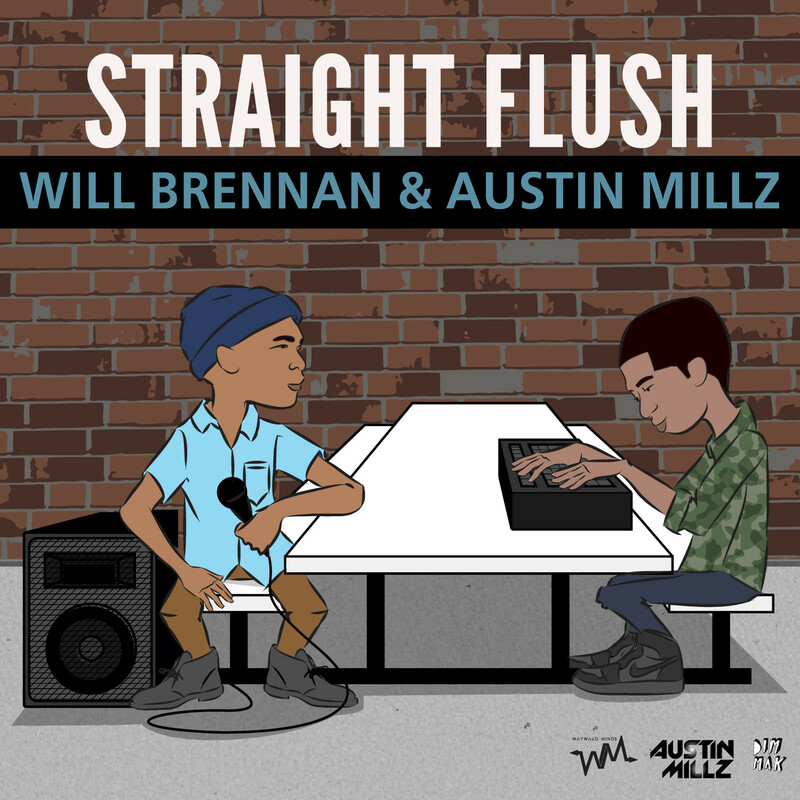 Millz has a knack for crafting upbeat, party records, and provides Brennan with a banger that sounds just like Bay Area's finest. "Get Up & Go" is the lead single off the duo's forthcoming collaborative EP Straight Flush, and it's one you'd probably expect to find in EARMILK Daily 2% feature, where we provide you with that perfect track to vibe to when you get home and are trying to unwind. It's that record you put on when you reach for that glass of wine, or maybe you reach for something more herbal. This track is for those times – just a bit more amped up for the weekend, or just for "those nights" in general. Vibe to this. Brennan and Millz recently embarked on their Bridge the Gap tour. The tour was headlined by the South Florida emcee and SL Jones. Audra The Rapper also supported on select dates. While you're at it, revisit Will's "RNR 2.0" record that EARMILK posted here. RNR 2.0 + Remixes are out now on Dim Mak. Get them on iTunes here.